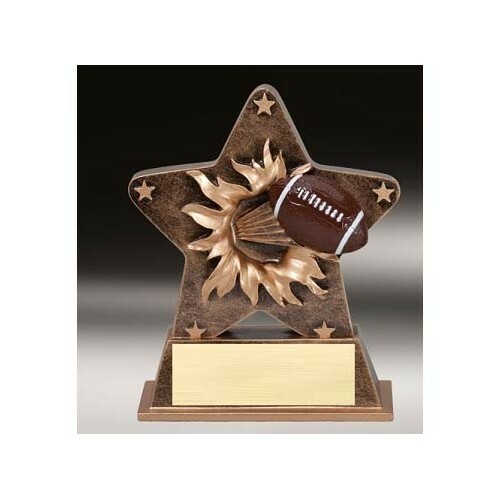 Football Trophies There are 4 products. Football Action Resin on Base. Includes engraved plate. Football Action Resin on Base. Includes engraved plate. 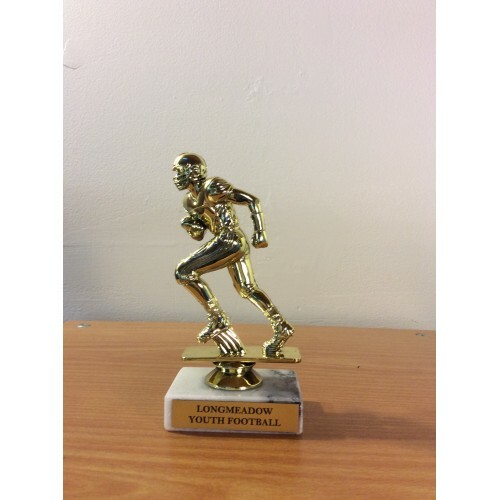 Football Figure on marble base. Includes engraving up to three lines. Football Figure on marble base. Includes engraving up to three lines. 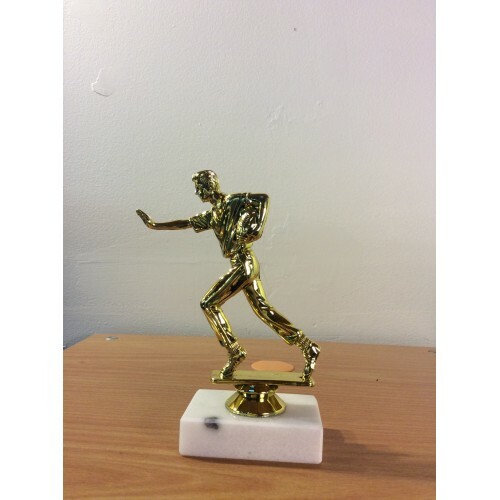 Flag Football Figure on marble base. Includes up to three lines of engraving. 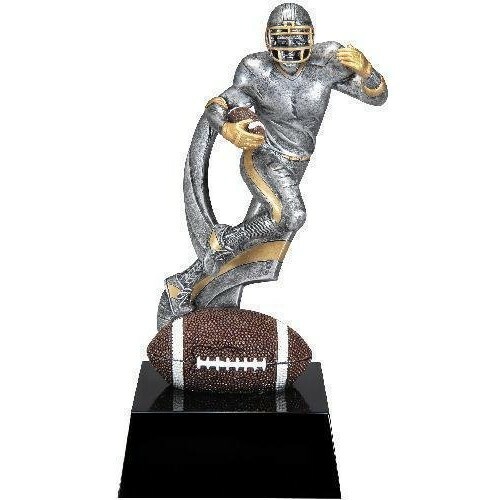 Flag Football Figure on marble base. Includes up to three lines of engraving.